The British Falconers’ Club is dedicated to the conservation of Birds of Prey, the environments in which they thrive and the various species upon which they feed. As apex predators, Birds of Prey are significant indicators of healthy and well-balanced environments. In the 1950s it was Falconers who first alerted the Government in the United Kingdom to the devastating loss of Birds of Prey caused by the use of unsafe pesticides such as DDT. 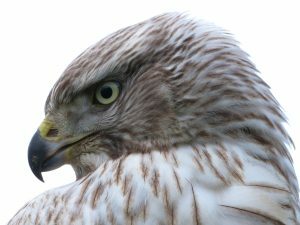 Falconers in the United Kingdom have been at the forefront of the re-introduction of the Red Kite, the White-tailed Sea Eagle and the Goshawk. 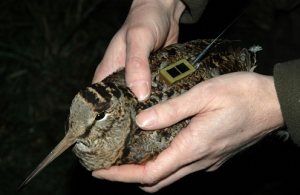 In 2014 the BFC were sponsors of the Woodcock satellite tracking programme. Our work continues through our active participation in European and worldwide bodies ensuring the long-term survival of all Birds of Prey and the healthy habitats they need for survival.